Microsoft Graph API promises to be the one endpoint to rule them all. It is an extremely powerful way to access content stored in the Office 365 platform and leverage in your SharePoint apps. In this session we will explore Microsoft Graph API and zero in on the capabilities as it relates to Microsoft Planner. 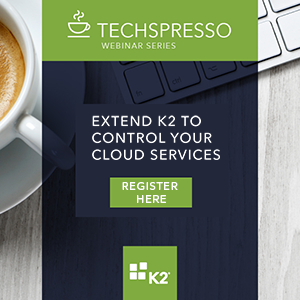 You will see how to utilise the Microsoft Graph API and K2 to automate building complex plans and then drive their execution in your SharePoint business apps. Introduced to Microsoft Graph API. Gain an understanding of Office Planner features and capabilities. 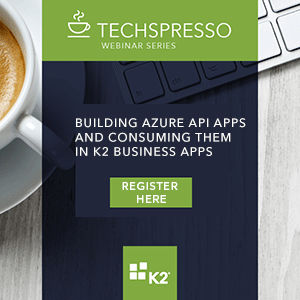 Learn how to use and automate Office Planner from your own custom apps using Microsoft Graph API and K2.